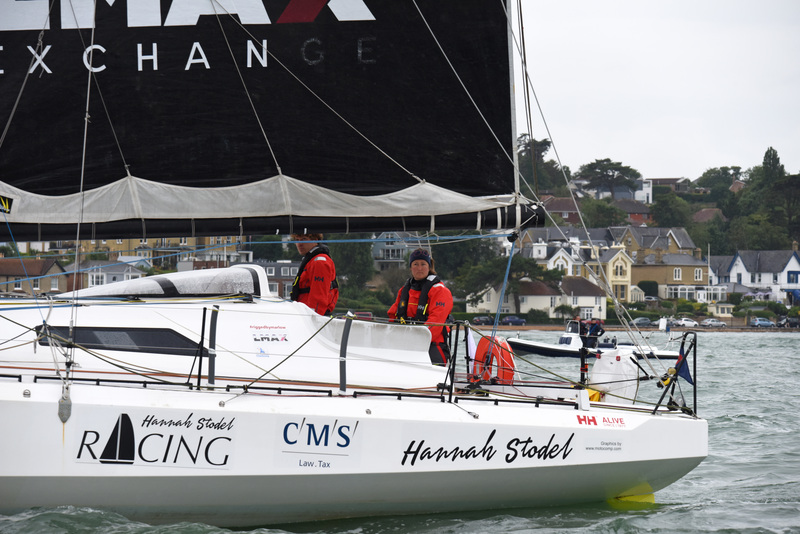 Former Paralympic sailing star Hannah Stodel has crossed the finish line of the Sevenstar RORC Round Britain and Ireland Race in Cowes 11 days 10 hours and 7 minutes after starting the race on board Class 40 Region Normandie. 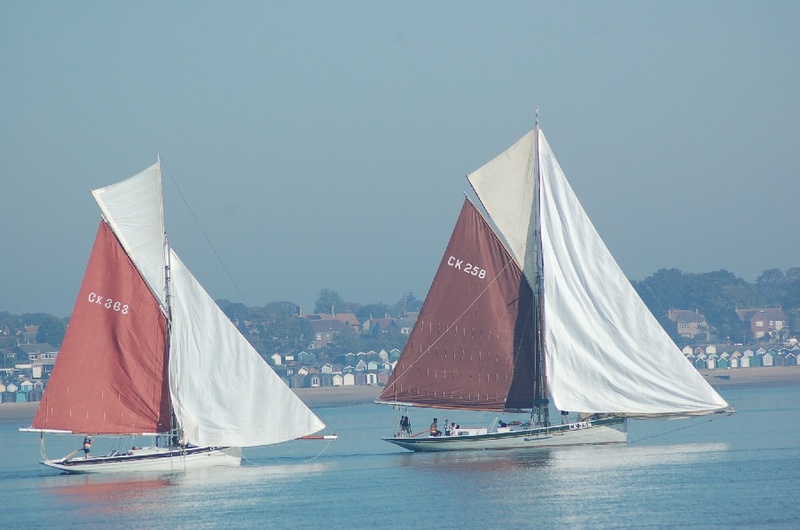 Among her crew was ex-TSC cadet – Will Rogers (long with Tim Atkins and Quentin Bes-Green). 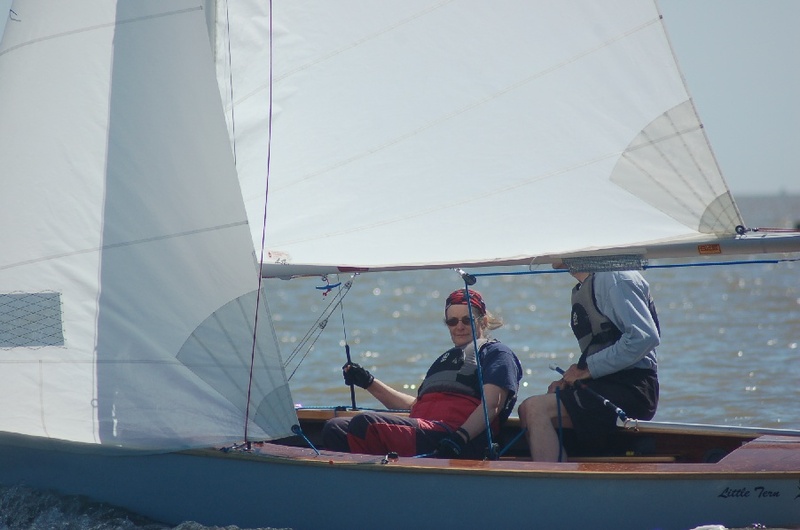 Many of Will’s family are still club members and it was great to see such a great result for them in the race. 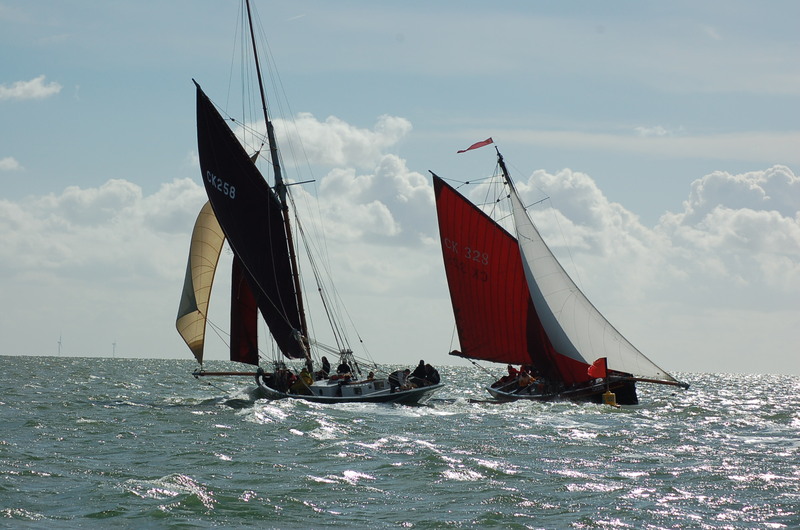 In her first major offshore race, Stodel was not only the first female skipper over the finish line, she also took fourth place in Class 40 and in the process becomes the first disabled sailor to circumnavigate the British Isles non-stop. 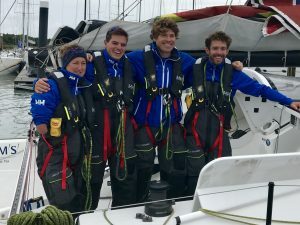 The crew had only ten days to prepare for the race which is widely acknowledged as one of the toughest offshore challenges on the sailing calendar. 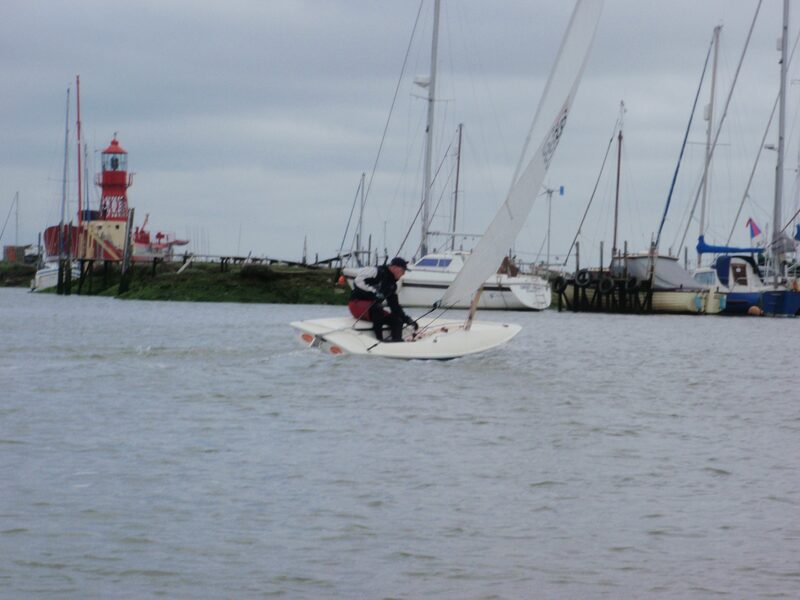 But despite their lack of familiarity with their boat, the crew faced up to many challenges on the way around the 1800 mile course and brought her home safely in a race where the attrition rate was high. 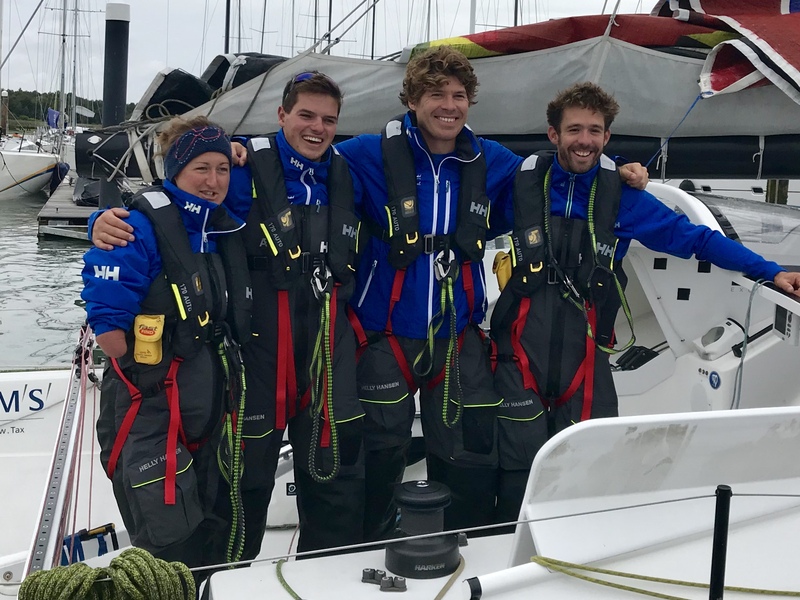 For Stodel this marks the latest step of her ‘single-handed single-handed’ Vendee Globe campaign and was a major test of her offshore sailing ability. 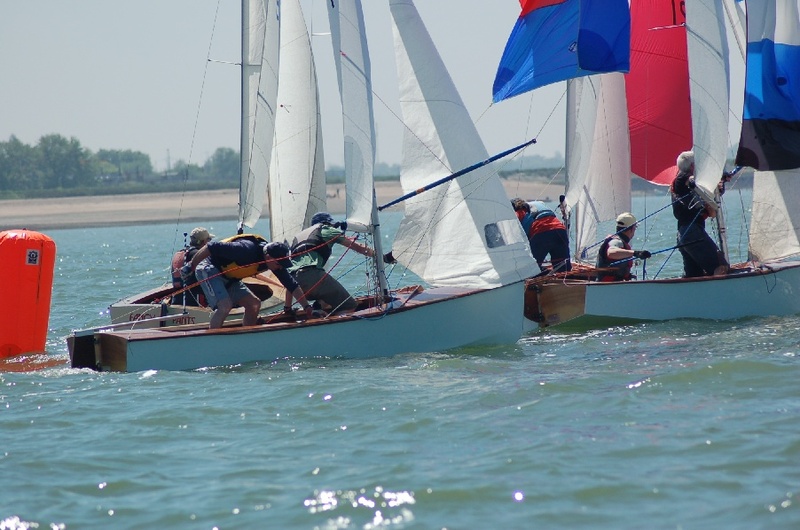 “It was a really tough race and a massive accolade for everyone who finishes. People talk about how hard the Round Britain and Ireland is, but until you get out there you really don’t appreciate that. 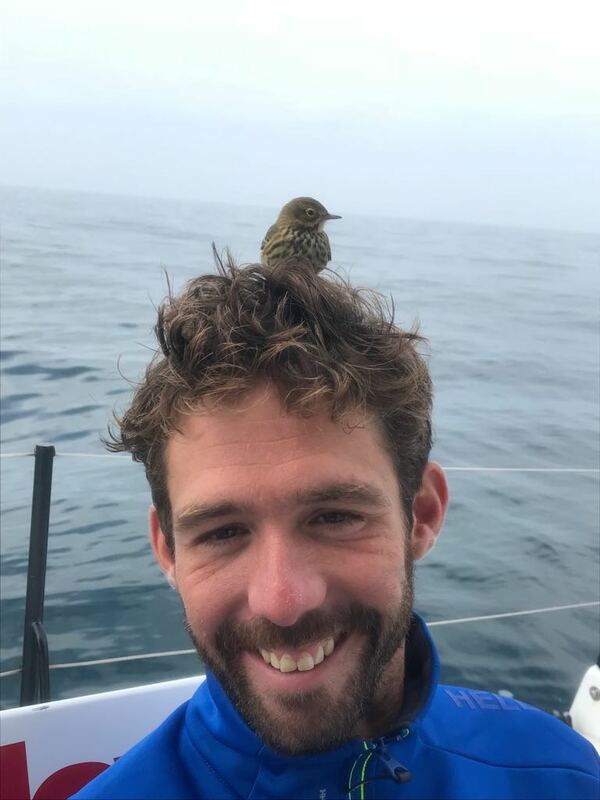 For us this race was about building as much experience as possible and with the mix of conditions out there over the last 11 days it has definitely exposed me to lots of different sailing conditions and the challenges that come with that,” explained Stodel. 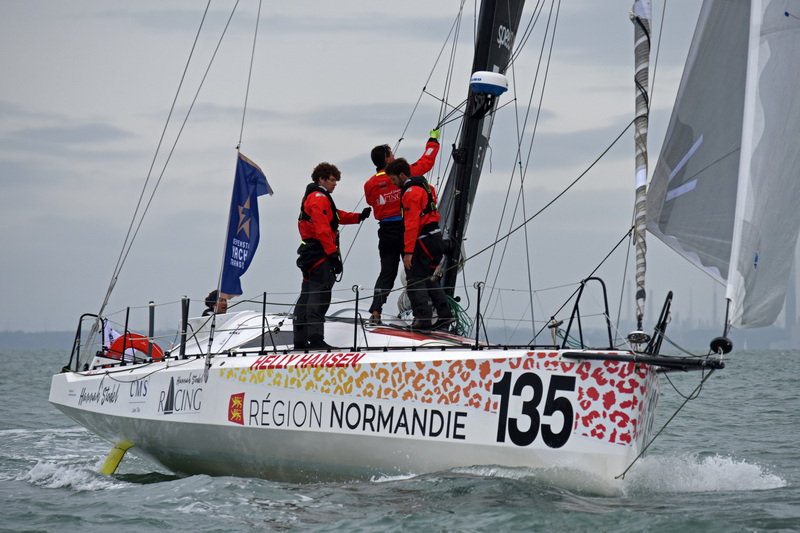 Born missing her right lower arm Hannah went on to become four-time Paralympian and multiple World Champion in the Sonar class, but since sailing was dropped from the Paralympics after the Rio 2016 Games she has set her sights on becoming the first disabled athlete to complete the toughest solo race in the sport, the Vendee Globe which starts in 2020. 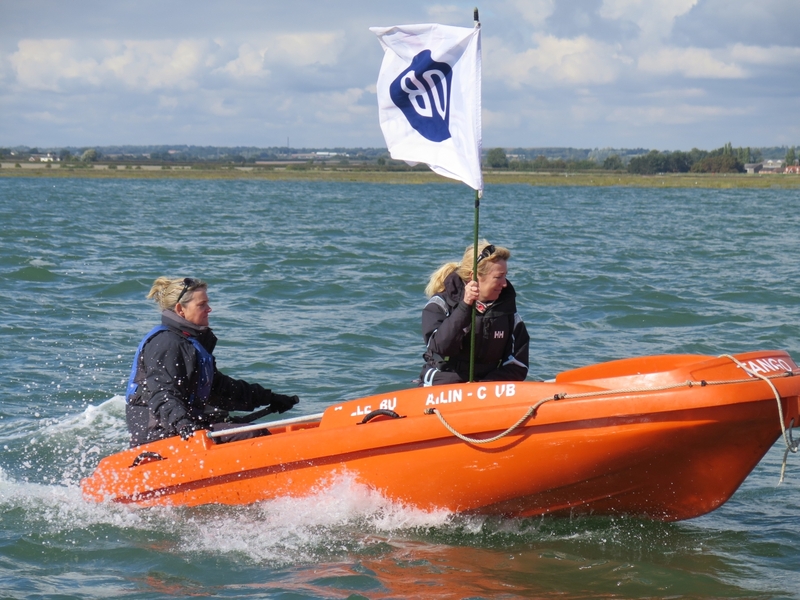 The Essex-based athlete needs to raise millions to fund her circumnavigation, but in finishing the Round Britain and Ireland Race she has showed her characteristic determination to succeed and hopes that her impressive performance will raise awareness of her Vendee Globe campaign.